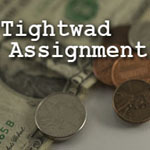 Tightwad Assignment – Stay safe when buying used. (March 21, 2009) – The government has published a list of safety tips when shopping thrift stores and yard sales. The tips cover everything from cribs to lamps to bean bag chairs. 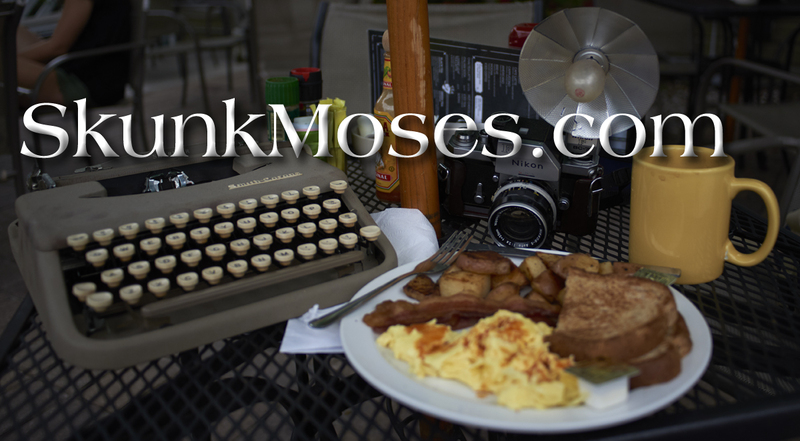 Take a look at the entire list.